For three decades, we’ve been a leader in flat panel display and component repair. That’s why companies from around the globe trust us for reliable, speedy and budget-friendly repairs. USA repairs everything in-house. In fact, even other providers send the stuff they can’t fix to us! We have the capacity to service thousands of displays and components each week. 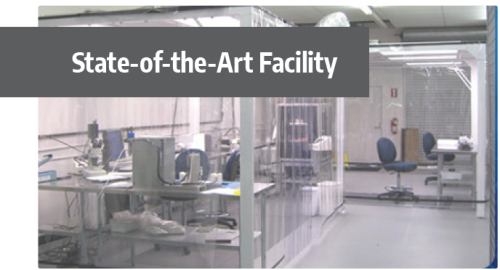 Our Southern California facility features a Laminer Flow Machine and a Class 500 Clean Room. This ensures that your equipment is protected from foreign particles like dust and lint. USA’s Clean Room features our proprietary PTD Hydraulic Polarizer Machine, which promotes flawless execution of film and polarizer replacements. 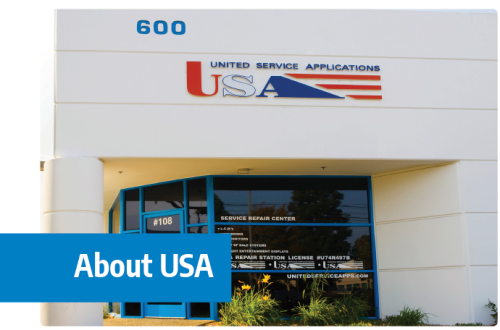 USA performs repairs according to the latest industry standards for all brands of screens and components. We are FAA and EASA Certified and regular audits verify that we meet their rigid requirements for in-flight display systems. 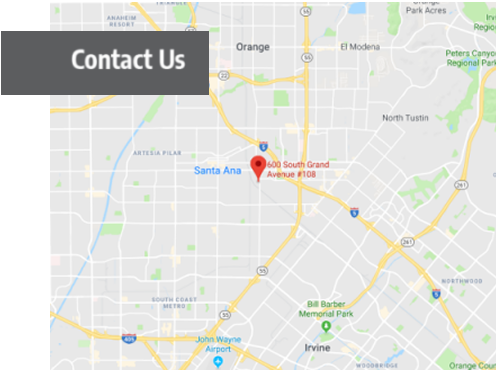 All equipment is thoroughly tested prior to leaving the USA facility, and our live streaming video allows you to inspect your products before they are returned. At USA, we care about the impact we have on the environment. 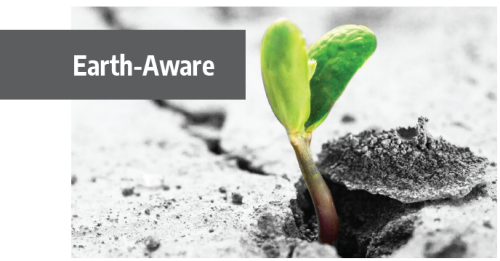 That’s why our disposal processes incorporate environmentally Earth-Aware friendly practices. Your satisfaction is our top priority. Whether you’re a direct user or a service provider, we want to establish a long-term partnership that effectively meets your needs. USA provides top quality services at budget-friendly prices. 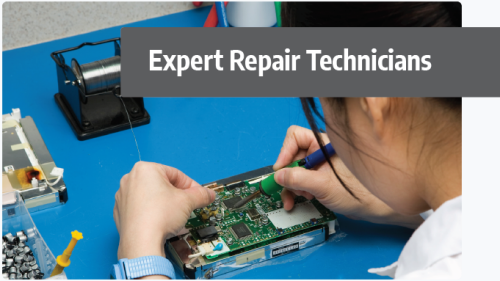 You can typically expect a 3-5 day turnaround on repairs. Rush services are also available. USA guarantees the quality of our workmanship. We provide you peace of mind with warranties of up to 18 months.